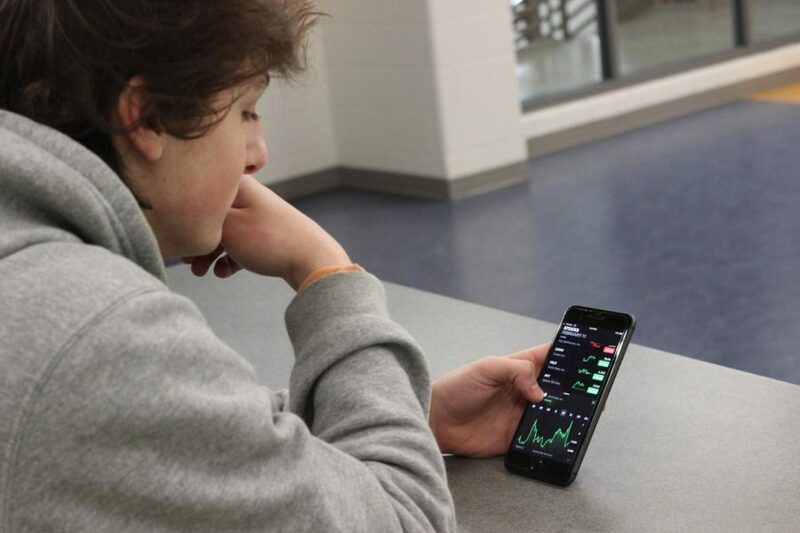 Junior Ethan Smialek keeping tabs on his stocks on the stock market. Photo courtesy of FCHS Journalism. The stock market is a foreign topic to many teens. 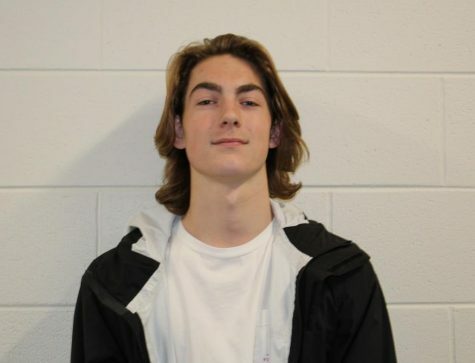 Yet FCHS junior Ethan Smialek knows a surprising amount about it. About two years ago, Smialek’s grandmother introduced him to stocks and began investing for him. Once he felt comfortable, Smialek took over his account on his own. Smialek especially likes penny stocks, which are cheap. “You can pay one dollar for a penny stock, and in a matter of time, you could have $20-30,” he said. Although Smialek “loses” money everyday, he said he gains it back eventually, and makes money overall. “I just recently read a book, called “The Young Investor,” he said, noting that it really helps him with stocks. He trades in the stocks market approximately twice a week. Sometimes he just sits down and watches the stock market grow for fun. In addition, Smialek bought his 2010 Audi Convertible not only as a car, but as an investment, hoping it will keep its value.